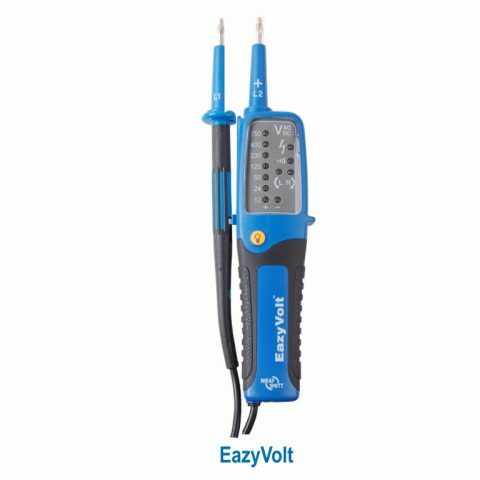 VoltPointer II is a non-contact voltage detector with optical and acoustic signalling of the voltage presence. Upon the approach of a conductor under alternating voltage, the red LED at the end of the device will be on and the sound alarm will be triggered. The push of the on-off button commences the functionality of the detector, the battery charge and, when the green LED becomes on, it confirms that there is no live conductor in the close proximity of the detector. 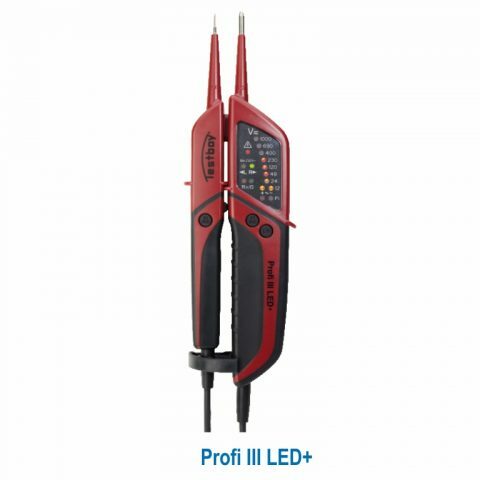 With a wide range of voltage rates detected, VoltPointer II allows the indication of voltage presence in hidden locations, in industrial environment or strong lighting conditions. 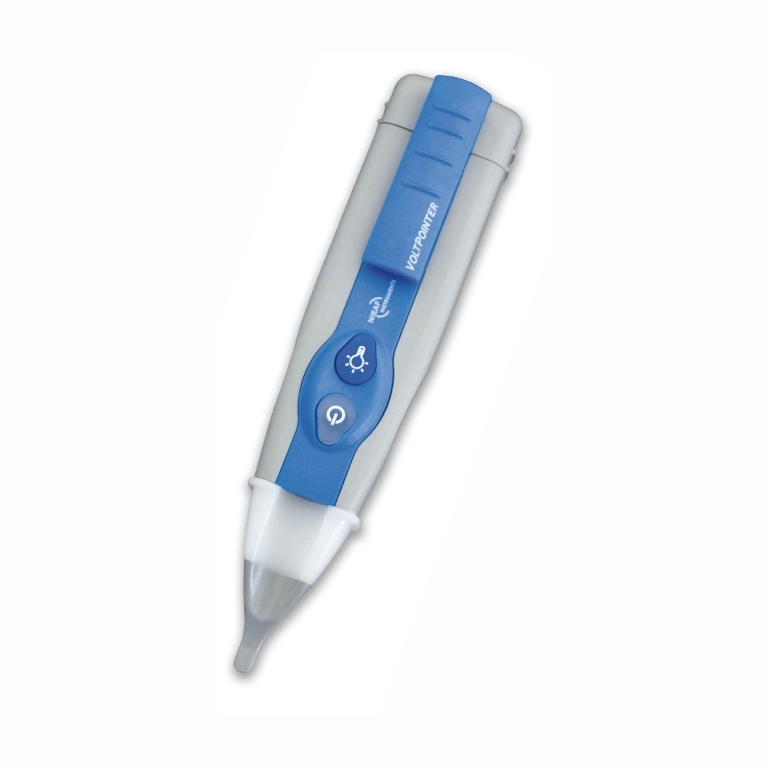 The VoltPointer II detector is provided with a flashlight, self-testing function, on-off button and automated shutdown function after use. 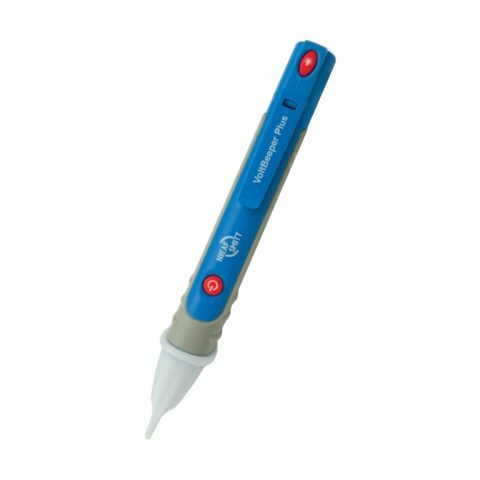 Voltage detector – Profi III type – 1.000 V c.a.